Fascinating video by Great Big Story about Justo Gallego, a 90 year old man who lives on the outskirts of Madrid who for 53 years has built an entire cathedral by hand. Gallego has no formal training in architecture or construction but has relied only on his instinct and “God’s guiding hand.” People think he's crazy for undertaking such a monumental task and not employing workers or accepting contributions but Gallego continues to persist every day without complaints. He knows that he won't live to see the day when the cathedral will be completed but he keeps at it anyway. A perfect example of perseverance and determination. 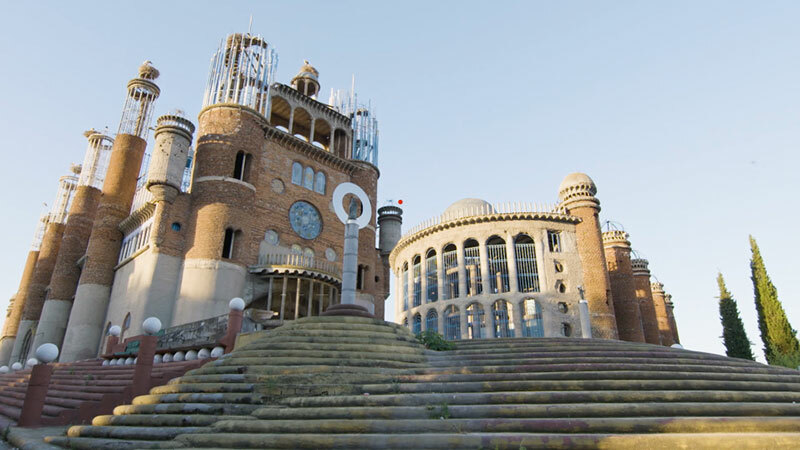 Fascinating video by Great Big Story about Justo Gallego, a 90 year old man who lives on the outskirts of Madrid who for 53 years has built an entire cathedral by hand.